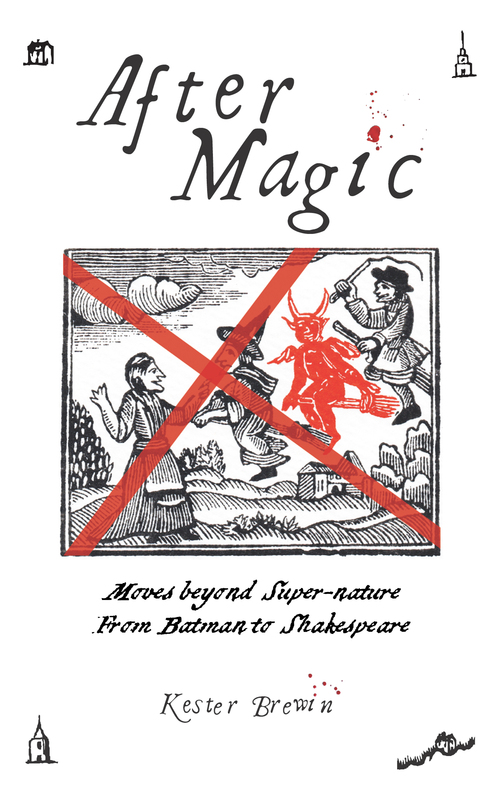 Magic, super-powers, contact with the beyond – digging down beneath these stories uncovers an extraordinary pattern: it is only in the renunciation of such ‘potent arts’ that a hero’s true humanity is revealed. You can download the opening chapter as a pdf freebie here, or as an epub (zipped) here! Really hope you enjoy engaging with the book. Follow me on @kesterbrewin and use hash-tag #AfterMagic to post thoughts. Please do write reviews and share links as much as possible too to spread the word! These are currently unavailable – sorry!